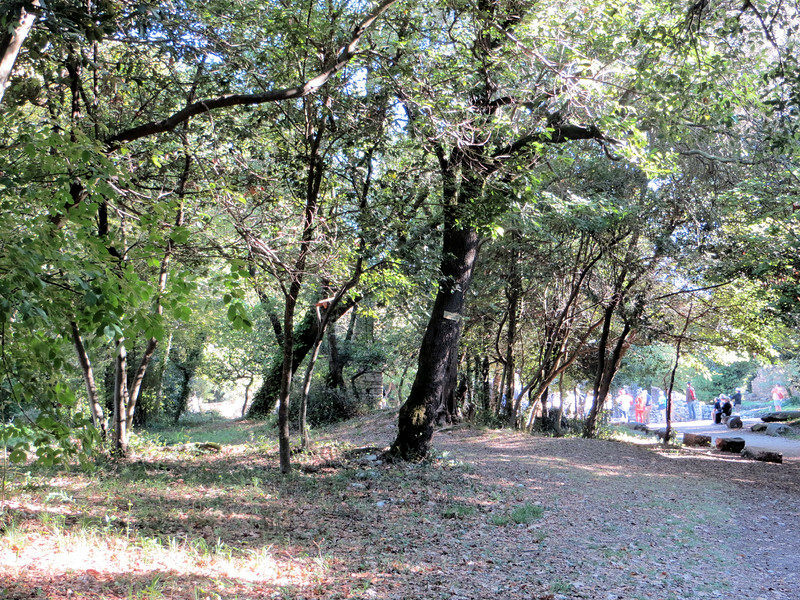 The park land surrounding Butrint is very pleasant to walk through. The park is not choked with souvenir stands and fast food sellers, like at some popular tourist sites of the ancient world. We did walk past a little craft fair that was selling local handicrafts, but that just added to the charm.